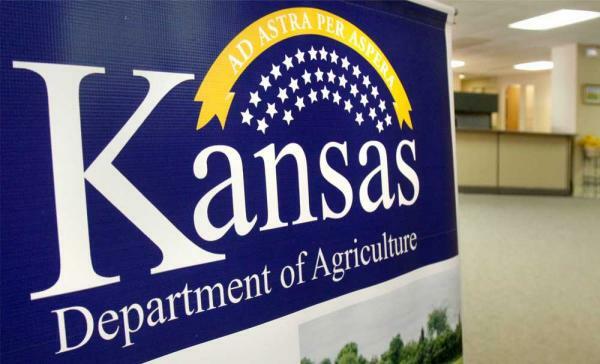 MANHATTAN, Kan. – The Kansas Board of Vet Examiners will meet at 8:30 a.m. on Friday, April 10, 2015. This is a regularly scheduled board meeting. The meeting will be held KDA headquarters, 1320 Research Park Drive, Manhattan, Kansas 66502. The meeting is open to the public. Individuals who have questions about the meeting should contact Sarah Byrne, KBVE executive director, [email protected] for more information. Persons who require special accommodations must make their needs known at least two days prior to the meeting.